Almost gone - don't miss out on downtown luxury. 44 Luxury New Residences. ONLY 7 Townhomes Left! Located in the heart of downtown Santa Clara on the corner of Franklin & Monroe, the Downtown Gateway will be the first new home community built in historic downtown Santa Clara in 20 years. The Downtown Gateway is walking distance to shopping and dining, as well as major attractions such as Santa Clara University, Santana Row, Levi's Stadium, Mission Santa Clara, the Triton Museum of Art, and the Statue of St. Clare. 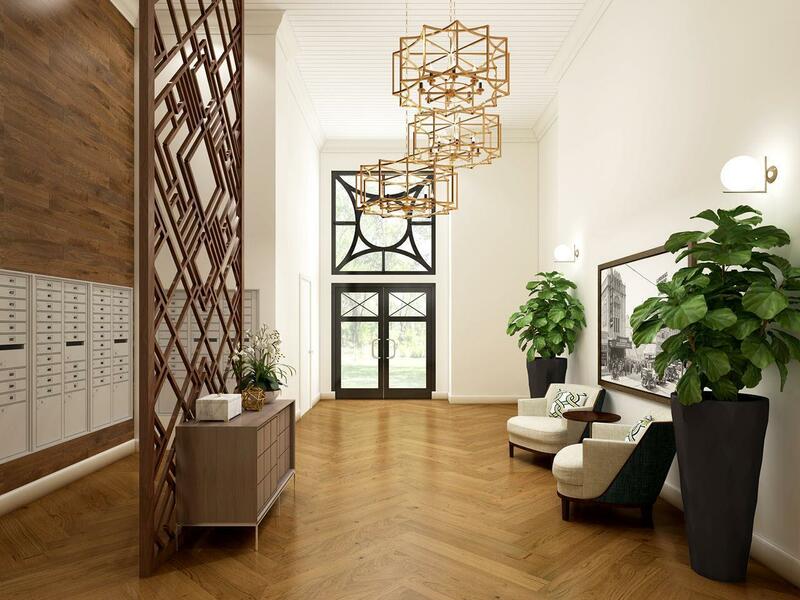 Downtown Gateway will feature luxury residences in a wide variety of styles, along with handy amenities like a clubhouse, fitness room, and a co-working space for the residents. Street front retail will provide additional shopping and dining.